Here in San Diego, CA, used Honda cars are of the highest-quality and the selection is diverse. 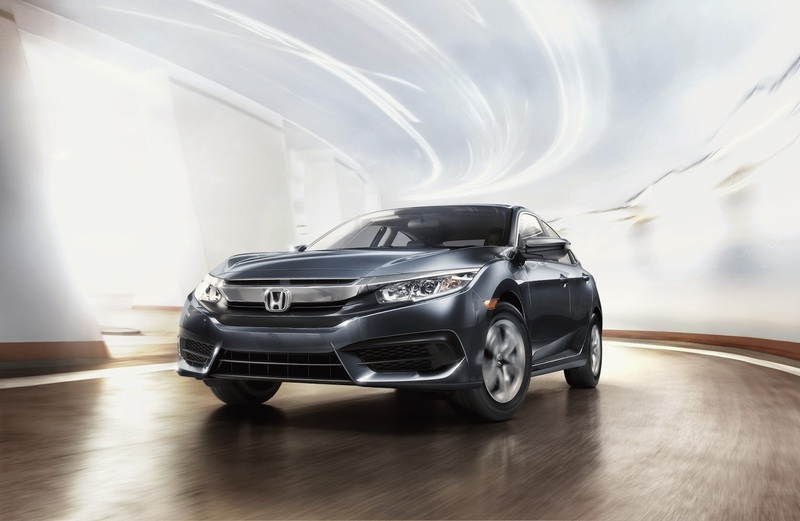 If you’d like to take a look at what we have available here at Pacific Honda, come pay us a visit and we’ll show you around our inventory. The value is sitting right there. All you have to do is come and take advantage of it. Buying a used vehicle would be a beneficial decision. As we can get better performance as comparison to a fresh vehicle and also getting a good mileage and running capability. Most probably used vehicles are depending on brands and conditions. Some of the brands are having good resale value if they are in good condition. Otherwise, they need better repair and maintenance service.